With the school year now in full swing, a number of eager volunteers are supporting young Aboriginal and Torres Strait Islander students participating in the Beyond the Broncos Mentoring Programme. One such volunteer is Noel Ross, our fabulous car detailer, who is providing learning support to Beyond the Broncos students at Marsden State High School. 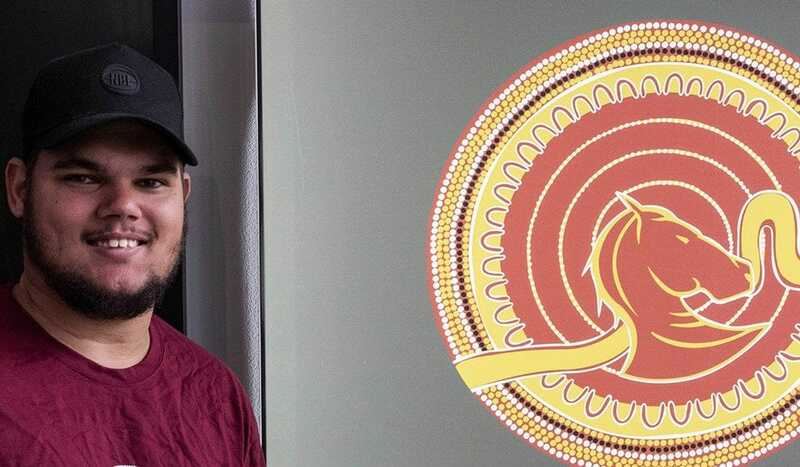 He is very passionate about working with younger generations of Aboriginal and Torres Strait Islander students and sees this volunteering opportunity as a great way to gain experience and give back to his people and community. Noel is currently working and studying a Certificate III in Youth Work and aims to become a Youth Worker working in the Indigenous community.